Our certified cleaning technicians are committed to providing professional Upholstery cleaning as specified by fiber manufacturers and the IICRC. Having your upholstery professionally maintained will save you a great deal of money otherwise spent on expensive replacement. It is not advised to wait to have your furnishings cleaned only when it show signs of soiling. It maybe too late. 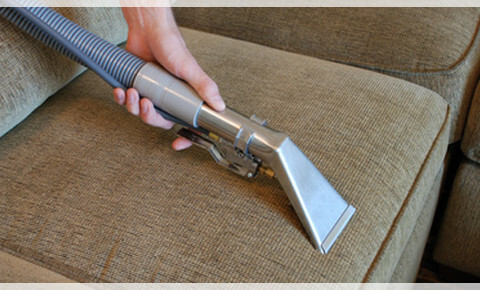 Have your furnishings cleaned regularly to maintain a high level of appearance. You can trust us with your fine furniture that other companies won’t touch and feel assured that we will clean your furnishings safely and effectively.